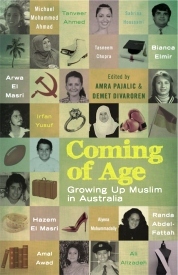 Growing up not-white and Muslim in Australia means becoming inured to a media and popular culture reflecting back faces and worlds which bear little resemblance to an everyday reality punctuated with ritual, some kind of after-school class, parental expectations and confusion. 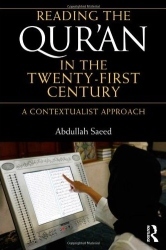 There is a need when reading the Quran in the 21st century, so everyone can understand and identify with it and the importance of looking at previous verses and the verses after it – a contextualist approach is needed. 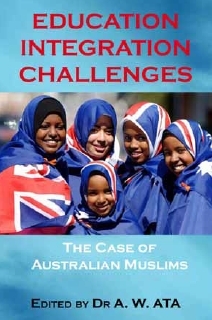 Prof. Abdullah Saeed of the Centre for Islamic Excellence has written one such text on this topic. 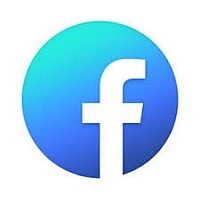 The death of Nelson Mandela in December 2013 prompted a global outpouring of both grief and celebration. 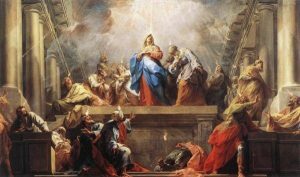 The modern world had lost one of its great leaders. 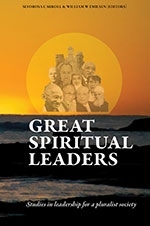 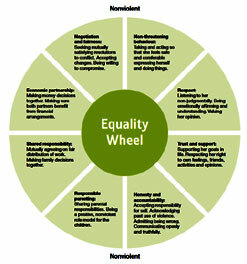 Mandela’s extraordinary personal gifts generated considerable discussion about public leadership. 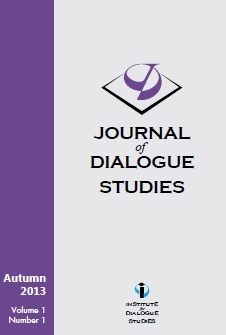 The first issue of The Journal of Dialogue Studies has been made available on the Academia Edu website. 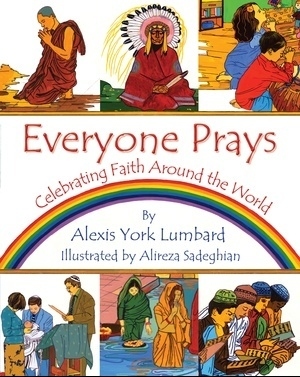 Everyone Prays is an interfaith book for kids, aged 4 and up. 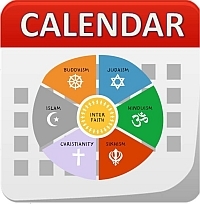 Events in Egypt may well raise concerns again about the role of religion in society. 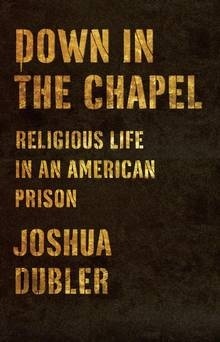 While extremism or violence in the name of religion is certainly deplorable, overall religion is a positive influence. 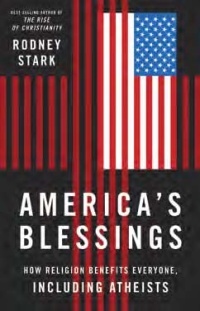 Author Rodney Stark concludes so in America’s Blessings: How Religion Benefits Everyone, Including Atheists. 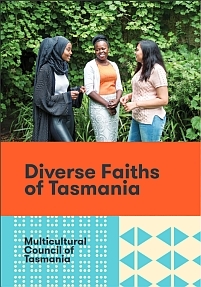 Australia displays an outstanding record, says Dr Ata, in displaying tolerance and in accommodating an incredibly diverse population, in his new book, Education Integration Challenges. 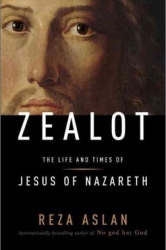 From the internationally bestselling author of No god but God comes a fascinating, provocative, and meticulously researched biography that calls into question everything we thought we knew about Jesus of Nazareth. 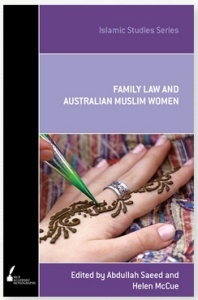 This book is a collection of essays that aims to identify the multitude of ways in which Australian Muslim women negotiate both Australian Family Law and Islamic Family Law. 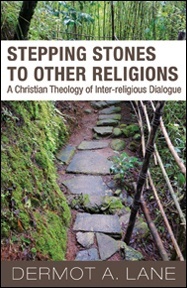 In Stepping Stones to Other Religions, Dermot Lane offers an entry into interreligious engagement for Christians (particularly Roman Catholics) in the twenty-first century. 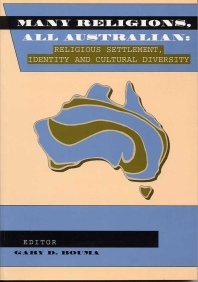 Geoffrey Robertson is widely regarded as one of the world’s leading human rights lawyers, making frequent appearances in the European Court of Human Rights, and has been counsel in many landmark constitutional, criminal and media law cases. 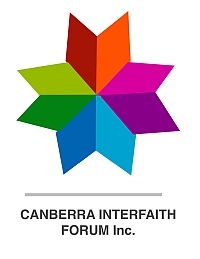 In Mullahs Without Mercy Mr Robertson argues that a nuclear armed Iran could trigger a local and possibly global war. 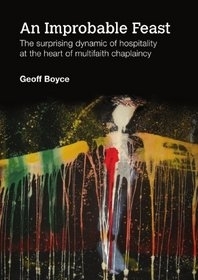 An Improbable Feast is authored by Flinders University Chaplain Geoff Boyce, and focusses on multifaith tertiary chaplaincy. 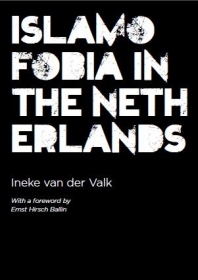 Since 11 September 2001 – and especially since the murder of Theo van Gogh – Muslims and Islam have frequently been unfavourably portrayed at the heart of public debate. 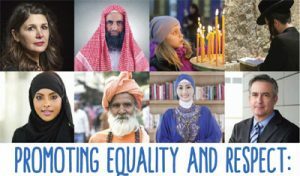 Since 9/11, stories about Muslims and the Islamic world have flooded headlines, politics, and water-cooler conversations all across the country. 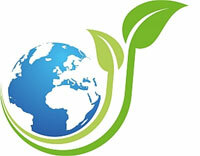 And, although Americans hear about Islam on a daily basis, there remains no clear explanation of Islam or its people. 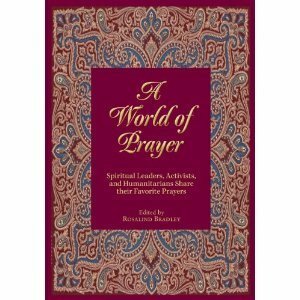 Nearly a hundred prominent men and women from every religious tradition and around the globe here share a favourite prayer, while reflecting on its personal meaning.